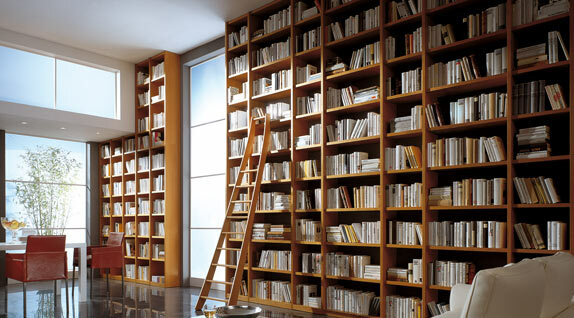 For collectors and treasure hunters, for sensitive souls and lateral thinkers. At Paschen, all members of staff, ranging from the managing director right down to the trainee, are all bound to a strict policy of quality. Their philosophy always revolves around the concept of "Quality first and foremost". This maxim certainly applies to their products - but it is equally true of their service, and their communication channels and the quality of the workplace. 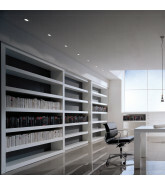 For all these reasons, Paschen is even prepared to forgo an order if the circumstances surrounding it would not allow the highest quality standards to be achieved. 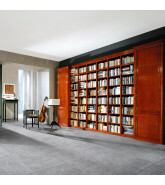 As accommodating as they are at Paschen, they can be just as uncompromising and rigid when it comes to the quality of their products. Their clients are grateful to them for this commitment. 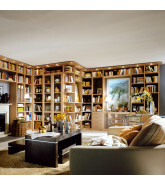 Paschen library invest a huge amount of love, passion and, above all, a great deal of thought into every product. As is always the case with everything, when it comes to building libraries the devil is also in the detail. And this demon has to be regularly exorcised! 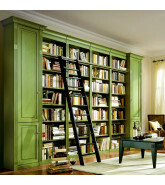 Paschen take care of the little things at the outset so that they cannot cause any trouble later on. Therefore not one single piece of furniture leaves our workshops in Wadersloh that has not been meticulously thought out from start to finish and then accordingly constructed to perfection. 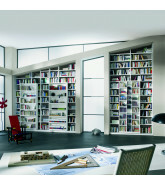 That is the reason why they at Paschen are so proud of their products and their manufacturing system.